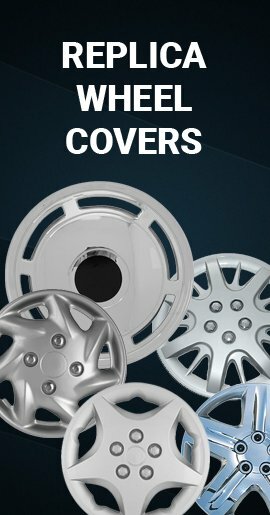 2015 2016 2017 2018 Chevy Suburban wheel cover skins makes your old factory 6 lug 17 inch painted styled steel wheels look like new chrome rims at fraction of the cost. 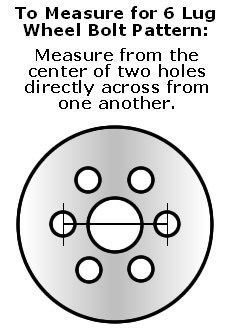 You can install wheel skins in minutes without removing your wheels. 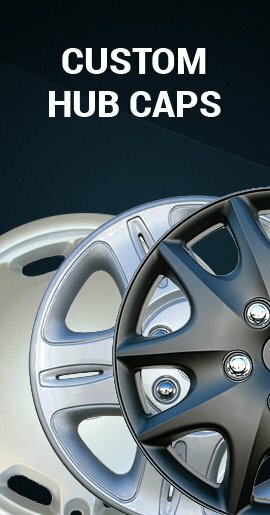 Buy Suburban wheel cover hubcaps for sale price. 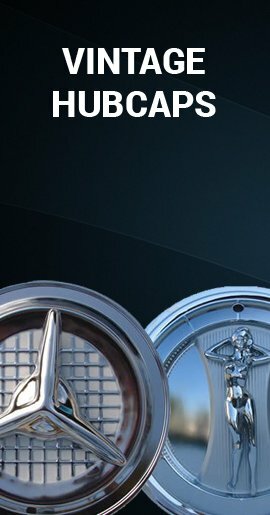 Chrome finish rust/heat/impact resistant ABS wheel simulators. 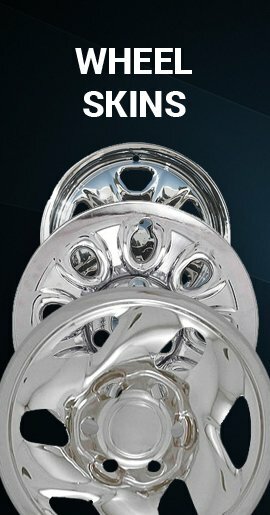 Your Suburban Wheel Skin Delivered Fully Assembled!